It’s World Cup semi final day and England is still in the running – for the first time in 28 years. Even the non football fans among us are getting involved in the World Cup hype, gearing up to see football come home. The love for England manager Gareth Southgate has caused waistcoat sales to soar and at this rate, Harry Kane will be given a knighthood by the end of the year. 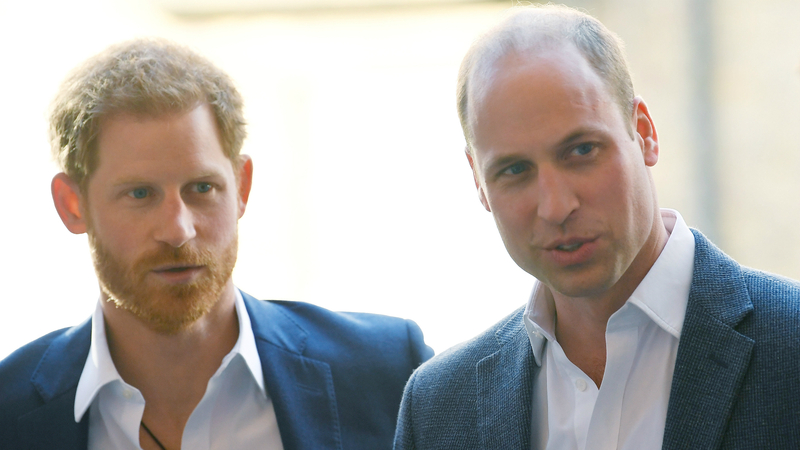 Basically, the nation is buzzing – and two people who aren’t exempt from the excitement are football fans, Princes William and Harry, whose passion for the sport is well known, both attending the World Cup in the past. Despite being unable to attend this year, asked to boycott the sporting event following the Salisbury poisoning of former Russian spy, Sergei Skripal, and his daughter, Yulia, the two princes are definitely showing their support to their team. 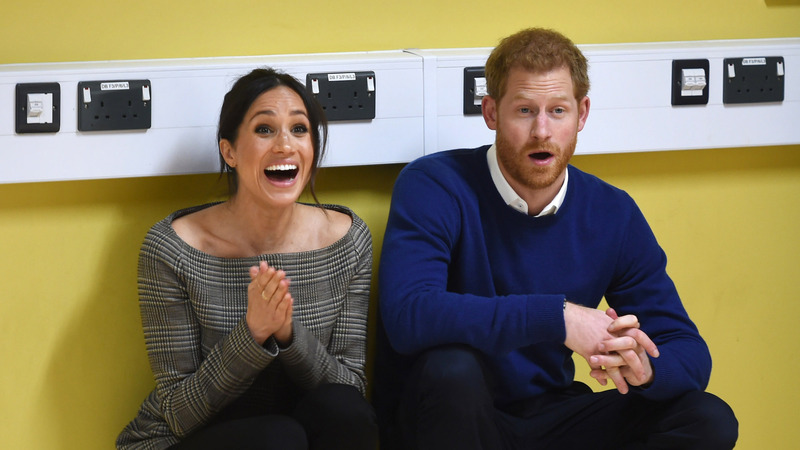 While William is looking positive about the chances of England winning the World Cup, Prince Harry is apparently afraid to jinx it. 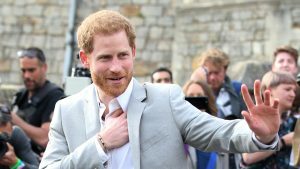 While on his royal tour in Dublin, Prince Harry was asked whether football was coming home, something he chose not to answer out of fear of jinxing the result. The post Prince Harry’s response to ‘Is football coming home?’ is all of us today appeared first on Marie Claire.